“Social Dialogue and the Occupational Safety and Health – a Good Practice” is the title of the Conference held on Thursday, October 13, within the Side Event Program of the Anniversary 40th event 112 EXPO – at 10:30 – 16:30 at the Hall 4. The Conference is attended by the Ministry of Labour, Employment, Veteran and Social Policy (Occupational Safety and Health Department, Labour Inspectorate, Labour Sector), Confederation of Autonomous Trade Unions of Serbia, Union of Employers of Serbia, United Trade Unions INDEPENDENCE, European Agency for Occupational Safety and Health, employers’ representatives and employees in EU, companies from the Republic of Serbia. At 13:00 – 14:00, the interested visitors may attend demonstration practices at the plain in front of the Hall 4, on the payment ramp side. 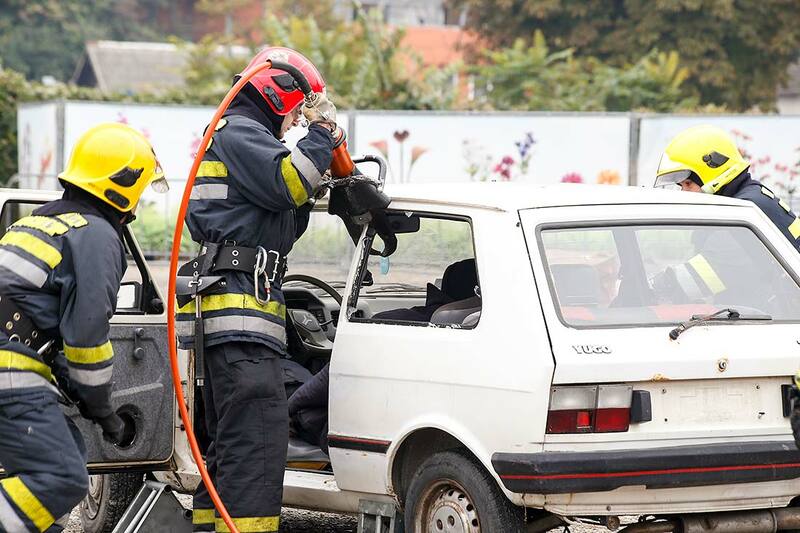 “Fire Extinguisher with Air Foam Pz-9 and the Fire Extinguisher with Dry Powder S-9A – Differences and Advantages” is a more detailed sign of these practices performed by Rašo Elektronik doo. The lecture on the fire risk estimation procedure is held at 14:00. This topic will be spoken by Dr. Ivan Aranđelović, University in Belgrade – Faculty of Mechanical Engineering and Dr. Radenko Rajić, High Engineer School of Trade Studies Tehnikum Taurunum.